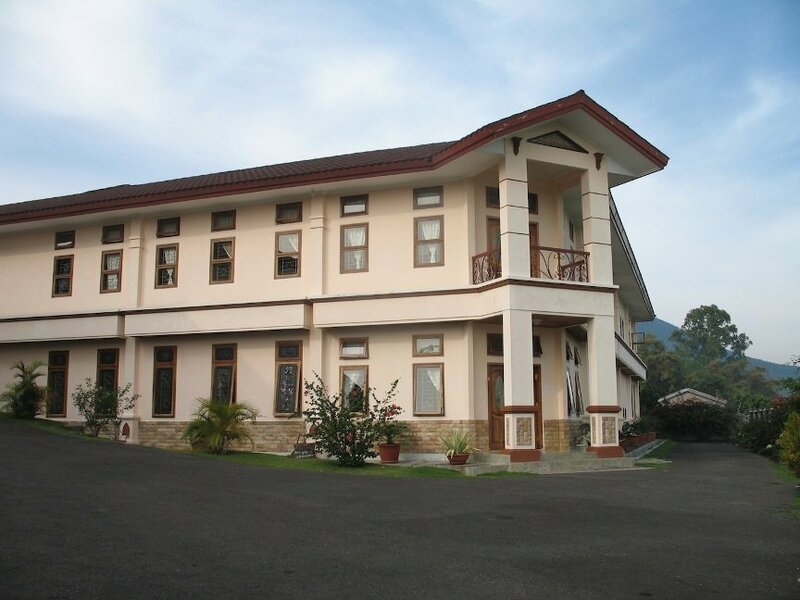 Hotel Dahlia is a simple hotel located near the town of Ruteng. Almost all hotels on Flores are very simple and basic and Hotel Dahlia is no exception. The rooms are built on either side of a garden. Each room is very sober and the private bathrooms have a mandibak with cold water and a toilet. The VIP rooms have their own seats and a television. Breakfast is served in the room and other meals can be enjoyed at the restaurant next door. RutengRuteng is a medium-sized market town on Flores, where you can buy souvenirs, like Ikat, on the market.